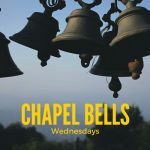 Here at Chapel Hill United Methodist Church, we have an active and vibrant Music Ministry for all ages. If you like to sing, we encourage you to join our choir. For more information please contact Donaleah Dedrick, the Music Director. Our Children’s Choir will begin when school begins on Sunday, August 26th directly after our worship Celebration. More information to come. Wednesdays @ 7:30 p.m. to 9:00 p.m.
Love to sing no matter what? Our choir is filled with people who feel called to praise the Lord with their voices. We sing a variety of music from classical to contemporary choral pieces. 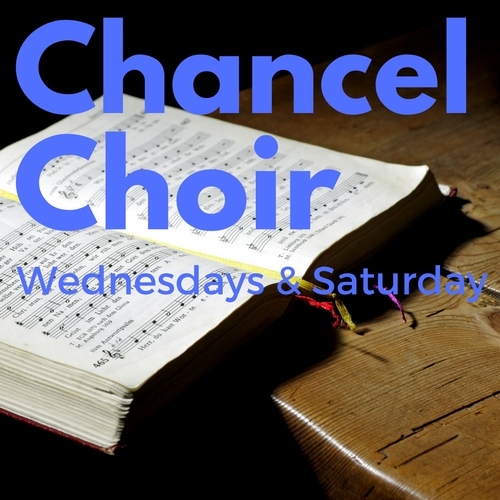 Click the button below for more information on our Chancel Choir. Wednesdays @ 6:30 p.m. to 7:30 p.m. If you can count, you can play! You don’t really even need to be able to read music! We play a variety of music from classical to contemporary pieces at special times during the year. Click the button below for more information on our Chapel Bells.